Graduate students in the education, business and nursing programs are charged a per credit tuition rate. Students in the full-time cohort physician assistant studies program are charged a full-time tuition rate. Some courses have additional course fees. Please see the Bursar website for current credit hour and tuition rates. The cost of a graduate school education is an important consideration. 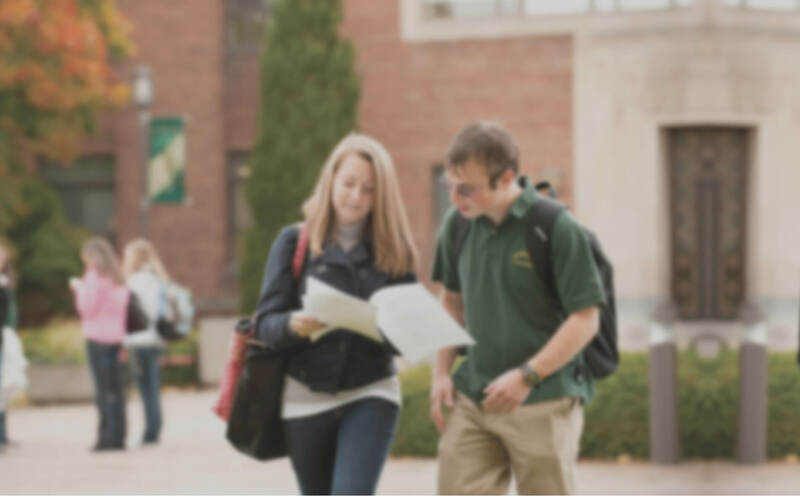 To assist students in financing their Le Moyne College education, the Office of Financial Aid provides information on how to apply for loans. Detailed information about financial assistance for master’s degree students can be found at the Office of Financial Aid.